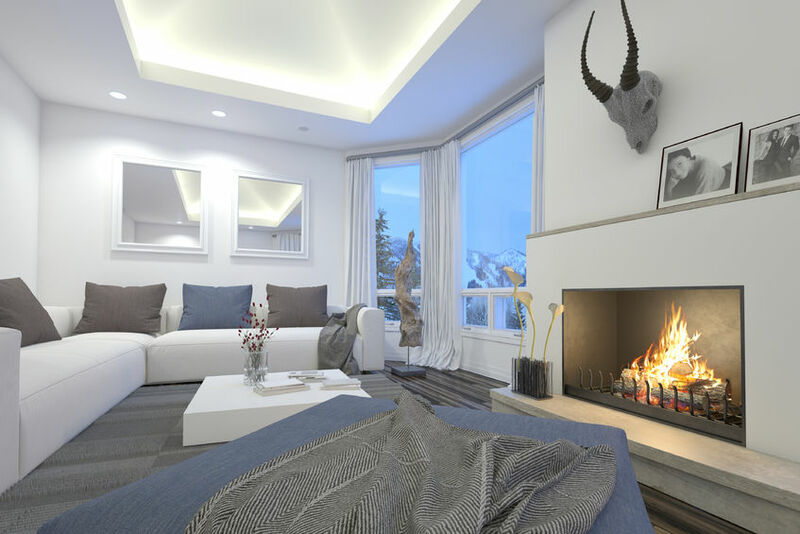 Are you considering adding recessed lighting in your home? A recessed lighting installation project does require some planning. If done right recessed lighting can be a key element in beautiful interior design! It adds both function and style to any room. Recessed lighting can be hidden or in plain sight. Use this clean and streamlined lighting option to increase the amount of light in any room. Increasing the amount of light can make any space look and feel bigger. Recessed lighting can also be used to highlight a room’s best feature including artwork, bookshelves or window treatments. Whatever your design goals are, whether you are looking for incandescent, halogen or compact lighting, Peterson Electric of Toms River has what you are looking for! 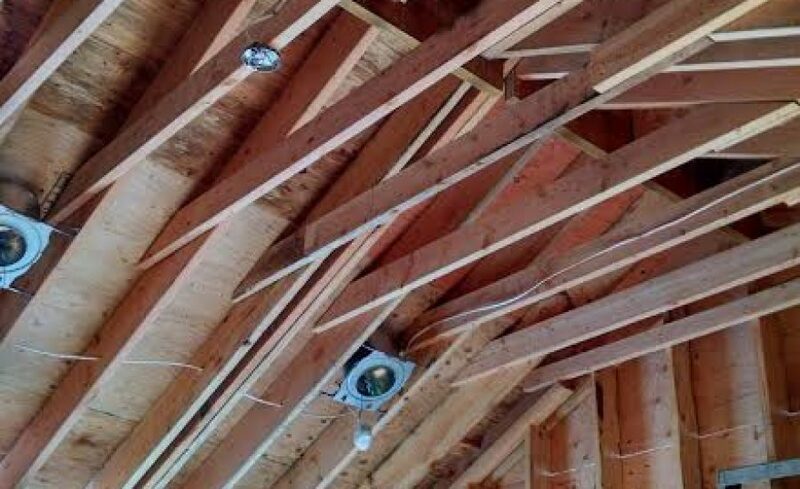 Petersen Electric will make your recessed lighting project an easy and enjoyable process. Our exceptional electricians will give your room just the lighting touch you are searching for so you can enjoy for many years.